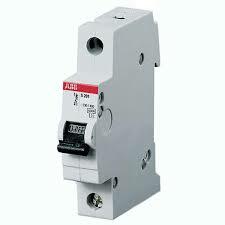 Compact Home SH200 miniature circuit breakers are current limiting. They have two different tripping mechanisms, the delayed thermal tripping mechanism for overload protection and the electromechanic tripping mechanism for short circuit protection. 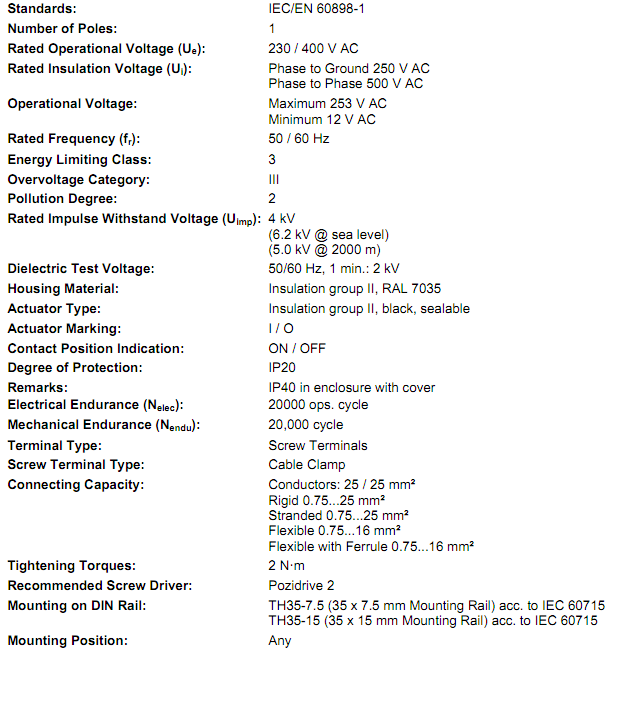 They are available in different characteristics (B,C), configurations (1P,1P+N,2P,3P,3P+N,4P), breaking capacities (up to 6 kA at 230/400 V AC) and rated currents (up to 40 A). All MCBs of the product range SH200 comply with IEC/EN 60898-1, allowing the use for residential applications.